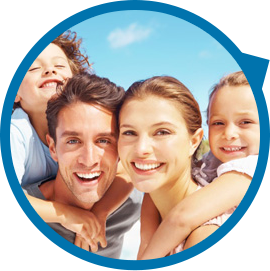 Orlando dental care and health for every member of your family. 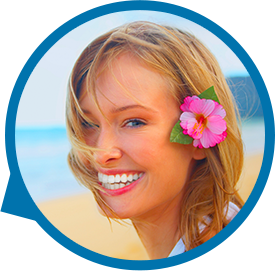 Lake Baldwin Dental will help you create the smile of your dreams. 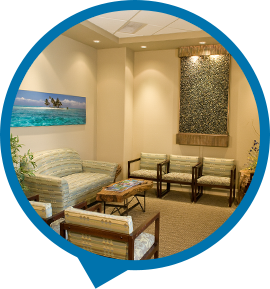 Your visit to Lake Baldwin Dental will be comfortable and stress-free. Lake Baldwin Dental is Orlando's premiere dental office. We are centrally located within Baldwin Park, just minutes from both Downtown Orlando and Winter Park. 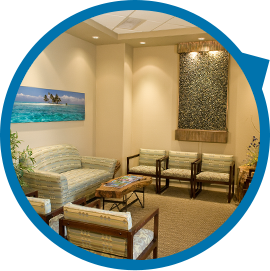 Dr. William Dunn and Dr. Kathleen Anderson have created a dental practice that services both the cosmetic and traditional dental needs of their patients in a comfortable and stress-free atmosphere. Dr. Dunn and Dr. Anderson focus on providing a state-of-the-art dental office for the Central Florida Community that will help you achieve the smile of your dreams.